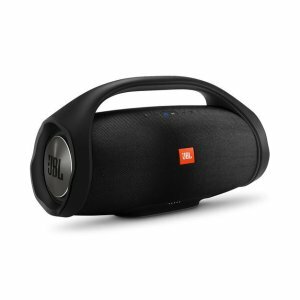 Harman Kardon offers starting from $169.95 JBL Infinity Reference Speaker on sale. 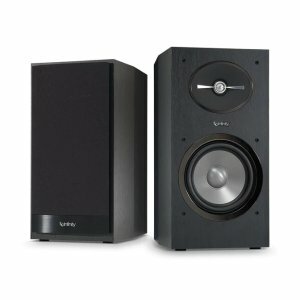 Features: The combination of the acoustical science and patented designs found in the 1" (25mm) CMMD (Ceramic Metal Matrix Diaphragm) tweeter and advanced waveguide provides seamless sonic integration with the CMMD woofer while providing excellent high-frequency detail and smooth coverage across a wide listening area. Harman Kardon offers the AKG Y23 In Ear Noise Insolating Headphones for $8.95. 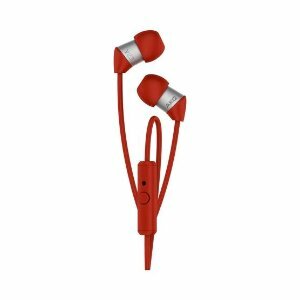 AKG Y23U In Ear Noise Insolating Headphones with Micphone for $12.49. Features: Studio-quality sound in the smallest in-ear headphone available – featuring extreme comfortability with a featherweight design. AKG Y23 headphones are so small, you won’t believe your ears when it comes to their ability to deliver AKG-quality sound definition. For those who find typical in-ear headphones overly bulky comes an ultra-small, solution that still delivers on studio-quality sound. 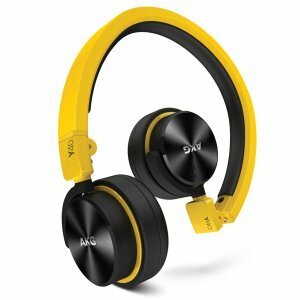 Harman Audio offers the AKG Y40 High Performance Foldable Headphones for $19.95. Features: It defines who you are. With the release of AKG Y 40s, the advantage is yours – a mini, on-ear headphone offering enhanced sound quality in a smaller package while enhancing your needs for multi-tasking by reinforcing your needs for portability, functionality and overall styling. From its fold-down, 3D-Axis capacity for travel to its smart, inventive design and surprising levels of comfort, AKG Y 40s take you to the next level. While dual, 40mm drivers provide award-winning sound, this smartphone-compatible traveler conveniently adds a 1-button remote/mic and a fit which encourages all-day listening. And if it sounds AKG, it also looks AKG with its 3-color options and distinctive branded finish – making a powerful statement that’s bound to turn more heads than yours. 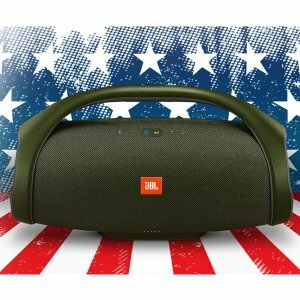 JBL offers up to 60% off President's Day Sale. 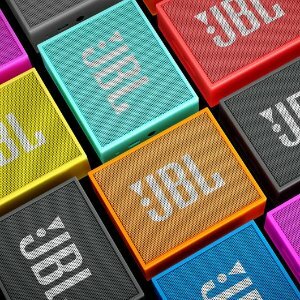 Harman Audio offers up to 60% off President's Day Sale. 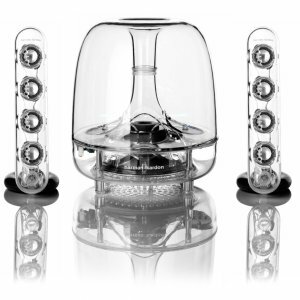 Harman Audio offers the Harman Kardon SoundSticks III Sale (Refurbished) for $99.99. Features: Praised for its stunning design, the harman kardon® SoundSticks III speakers and subwoofer system became a milestone in harman kardon history when it became part of the permanent collection at New York City’s Museum of Modern Art (MoMA). Improving on its famous sibling’s pop-culture appeal, the SoundSticks III system is all that and much more. 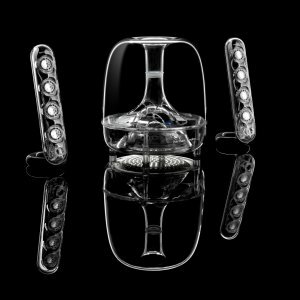 Harman Audio offers the Harman Kardon SoundSticks III Sale (Refurbished) for $118.99. 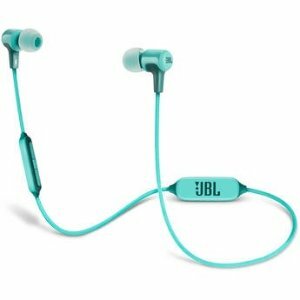 Harman Audio offers the JBL E25BT Bluetooth In-Ear Headphones for $29.95. 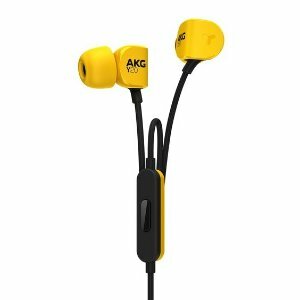 Harman Audio offers the AKG Y20U In-ear Headphone for $14.95. 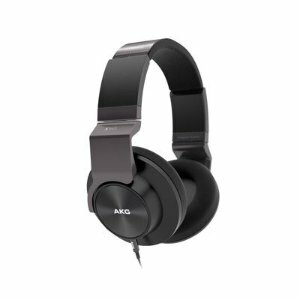 Also offers the AKG Y50BT Headphone for $39.95. 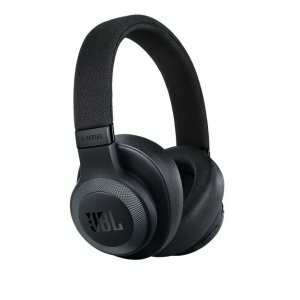 Harman Audio offers the AKG Y50BT Wireless Headphones for $39.95. Features: Looking for the proper cans to complement your style all while enabling you to freely create and construct with? Introducing the AKG Y50BT headphones. 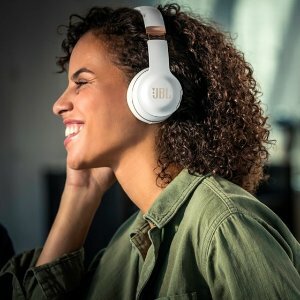 Bluetooth enabled for seamless connectivity with bold new colors, the AKG Y50BTs feature 40mm drivers for balanced powerful soundandthe same sound quality of the Y50, which was awarded with theWhat Hi-Fi’s product of the Year award. 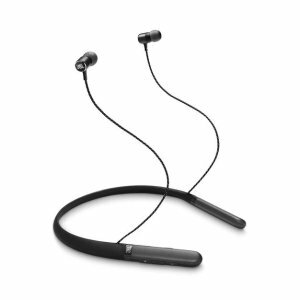 Harman Kardon offers the AKG Y23 In Ear Noise Insolating Headphones for $14.95. 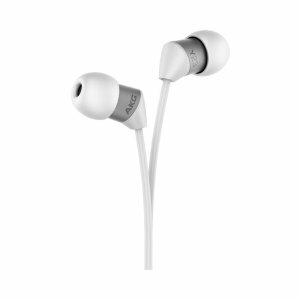 AKG Y23U In Ear Noise Insolating Headphones with Micphone for $19.95. 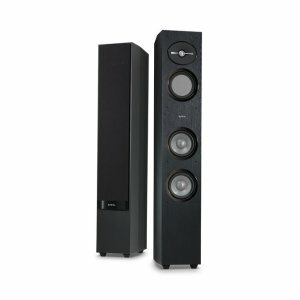 Features: This compact floorstanding speaker has a 1" (25mm) CMMD™ high-frequency driver, this provides seamless integration with the mid-range and smooth coverage across a wide listening area. A 5.25" (130mm) flat-piston CMMD™ with sub-closure provides superior vocal and dialogue intelligibility. Harman Audio offers Harman Audio Brand New & Refurbished Deals. 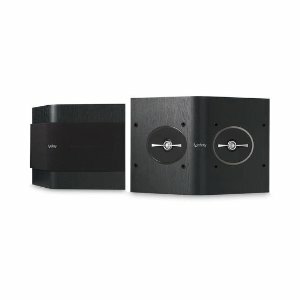 Harman Audio offers Harman Audio Brand New & Refurbished Deals from $39.95. Harman Audio offers starting at $8.99 Harman Audio 7-Day Sale. 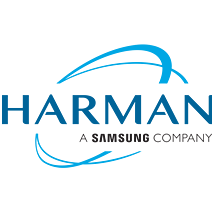 Harman Audio offers starting at $9.95 Harman Audio Devices. Free 2nd day air shipping on orders over 19.95. 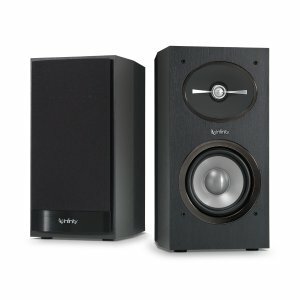 Harman Audio offers starting at $24.99 Harman Audio Sale. 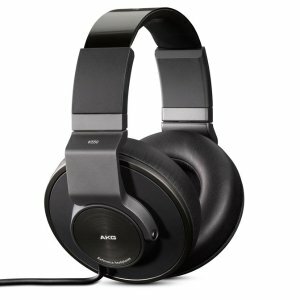 Harman Audio offers the AKG K550MKII Reference Over Ear Headphones Refurbished for $139.99. Features: With the K550s, AKG engineers have struck a masterful balance between the noise-isolating qualities of closed-back headphones and the spacious, dimensional sound of an open-back design creating reference-class headphones ideal for private listening both at home and on the go. 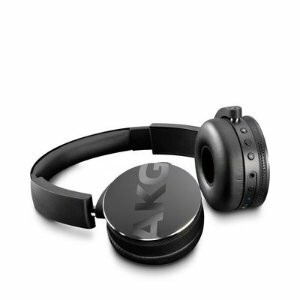 50mm drivers, the largest in our product line, deliver great AKG sound from your hi-fi system or virtually any portable device.The large ear cups and new headband design ensure an amazingly comfortable fit, and the 2D-axis mechanism folds flat to stow or go. Harman Audio offers the AKG K 545 REFURBISHED for $99.99. Features:AKG K 545 headphones follow the Red-Dot award-winning success of the previous K 550 design – with important enhancements. The spacious, AKG studio sound has been enriched with a touch of deep bass to better reproduces the features of today’s music. Moreover, the K 545 is equipped with two detachable cables: one featuring a ‘one-button’ inline, universal remote and the other with a ‘three-button’ MFI remote, enabling you to connect to the widest array of sound-producing equipment imaginable including stereo receivers, Android and Windows 8 devices.